I'm supriya who is much passionate about cooking and tasting all kinds of vegetarian food. 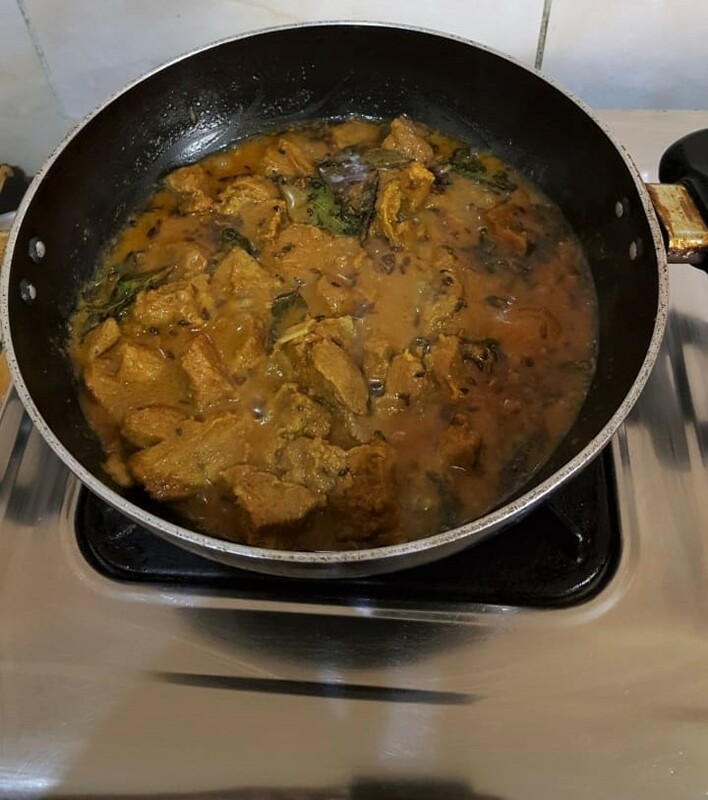 As my husband, my parents and in laws eat non veg I cook for them. 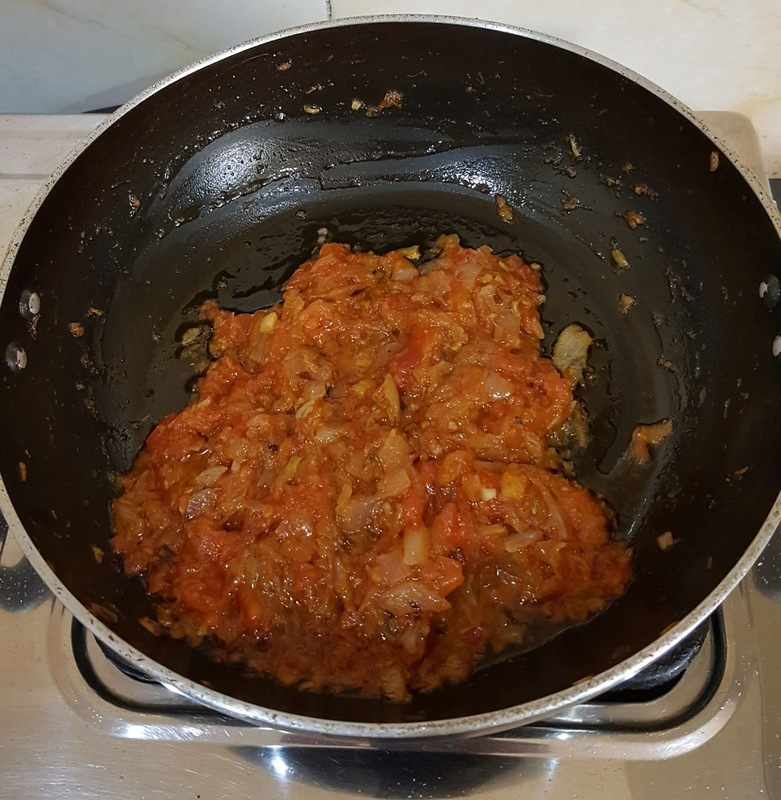 I started this blog to share my recipes and as well as to get some tips and new recipes from the reader's too. So reader kindly share your tips and the different recipes you know. 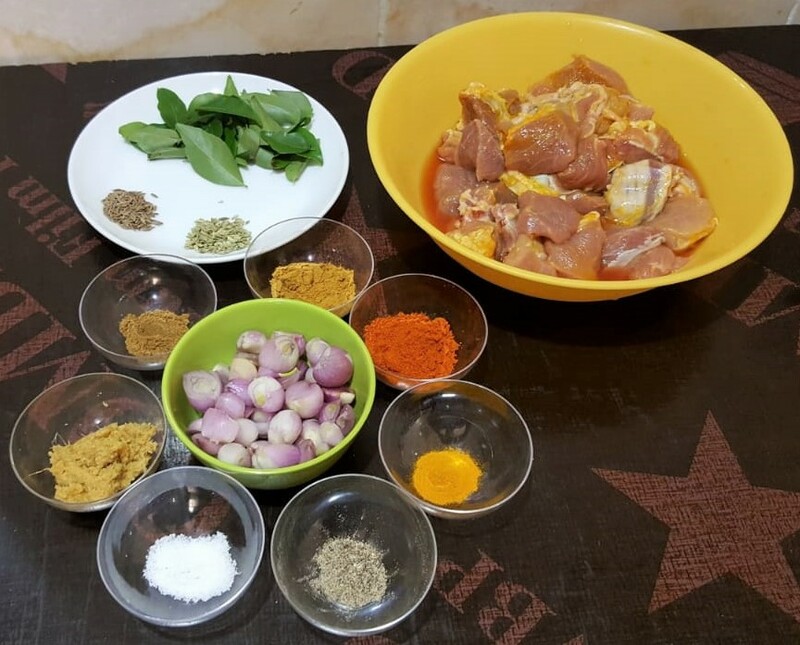 Dear all before reading the recipe kindly go through the notes and variations given below. 1. 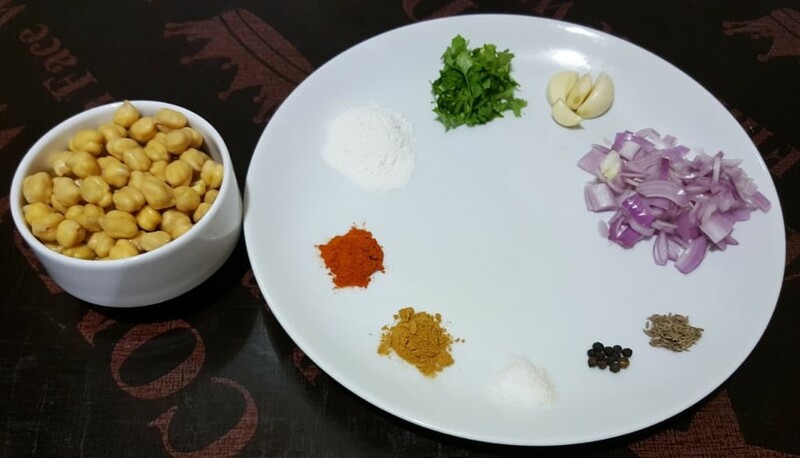 In a boiling pot/ kadai add roughly 2 to 3 cups of water once it starts boiling add some salt , ½ tsp of oil and noodles and boil according to instructions given on the package. I was supposed to cook my noodles for 5 minutes. 2. Drain the noodles and wash under cold running water, this stops the further cooking process of the noodles. 3. Then drizzle little oil to the noodles and toss so that the noodles don’t stick to each other. Set it aside. 1. In a kadai/ wok heat 1 tbsp of oil. Once the oil is hot add the chopped garlic Sauté for few seconds. 2. Now add sliced onions and sauté for a minute or two until the onion becomes translucent. 3. Then add sliced carrots and cook for 2 minutes on high heat. 4. Then add sliced capsicum and cook for 1 minute on medium heat. 5. Then add sliced cabbage and cook for 2 minutes on medium heat. Toss the veggies to combine well with the sauces. 9. Now add the boiled noodles and Stir it using tongs, so that the noodles are well coated with the sauces and veggies. 10. As a final touch add some spring onions and toss the noodles. 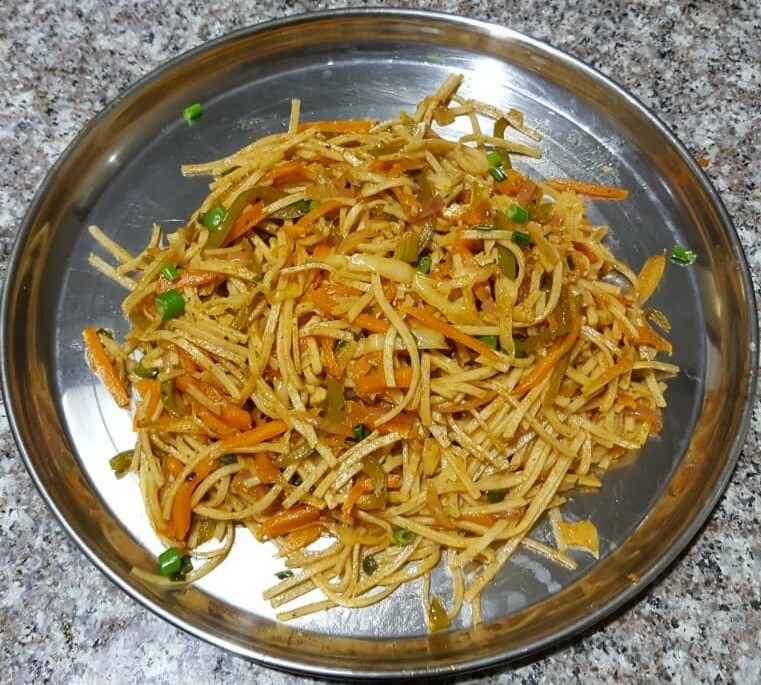 Now, yummy restaurant style healthy veg noodles is ready. Serve it hot with any kind of sauce you wish. 1. For boiling the noodles it's always recommended to follow the instruction given on the package. 2. The reason I cooked the veggies one after one is hard vegetables will take little extra time. So always cook hard vegetable 1st and followed by rest. 3. The above method is the basic one. 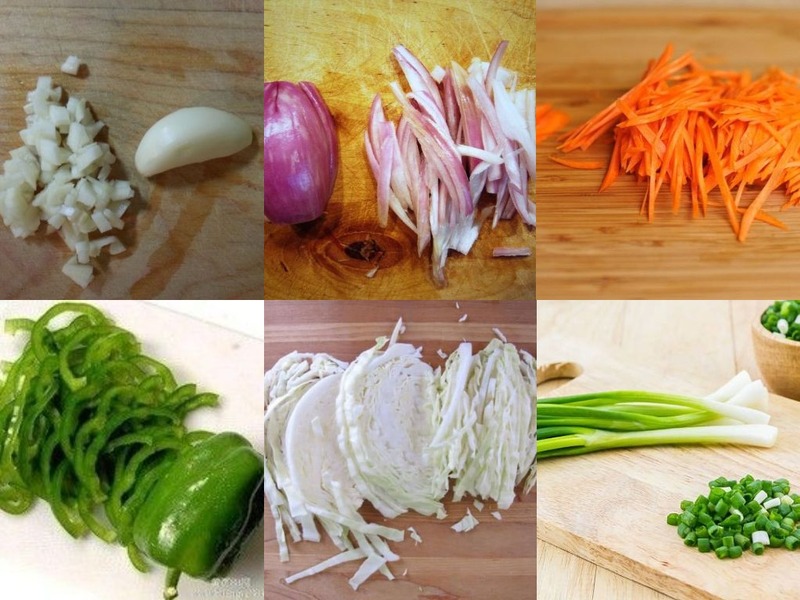 Keeping this as a base you can add any vegetables used for stir fry like bok choy, baby corn mushroom etc. 4. In original recipe chopped ginger is added. As I don’t prefer chopped ginger I did not add it. For non-veg lovers as I mentioned in note keeping this has a base, you can add egg and chicken to it. I will tell you how and when to add egg and chicken. 1. First, boil chicken breast piece or boneless piece and then cut them into a thin strip and keep it aside. 2. In a frying pan add 1 – 2 egg and make egg scrambles. 4. Only if you add the egg then it becomes as egg noodles. 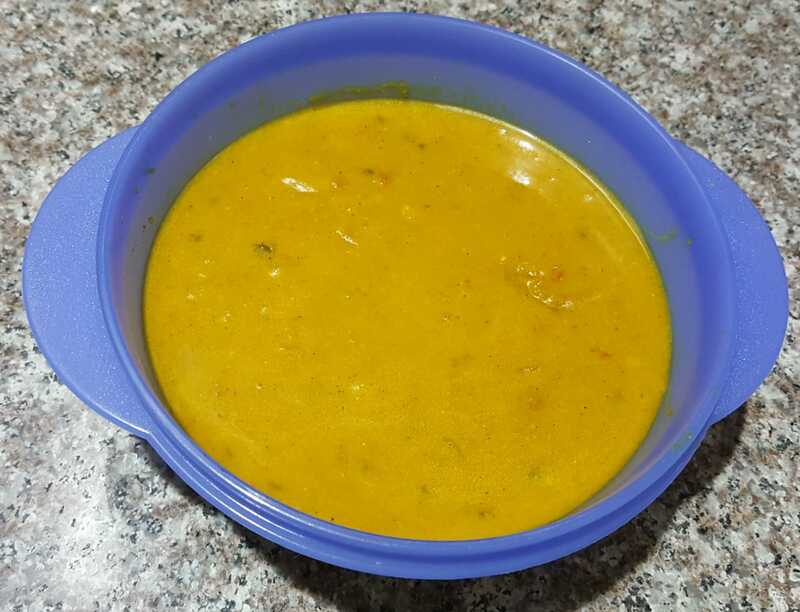 This instant sambar is a very easy and quick recipe and the advantage is that no need to pressure cook dhal and no tramind pulp is required. You can serve it with any south Indian tiffin item. And roast it for 2 to 3 minutes. 2. Now add 1½ tbsp fresh shredded coconut and fry it for another 1 minute. 3. Now transfer all the roasted ingredients into a mixer jar and make it into a fine paste by adding water. Keep it aside. 2. Then add 15 small onion and sauté till it becomes transparent. 3. Now add chopped tomato and sauté it for 2 minutes. 5. 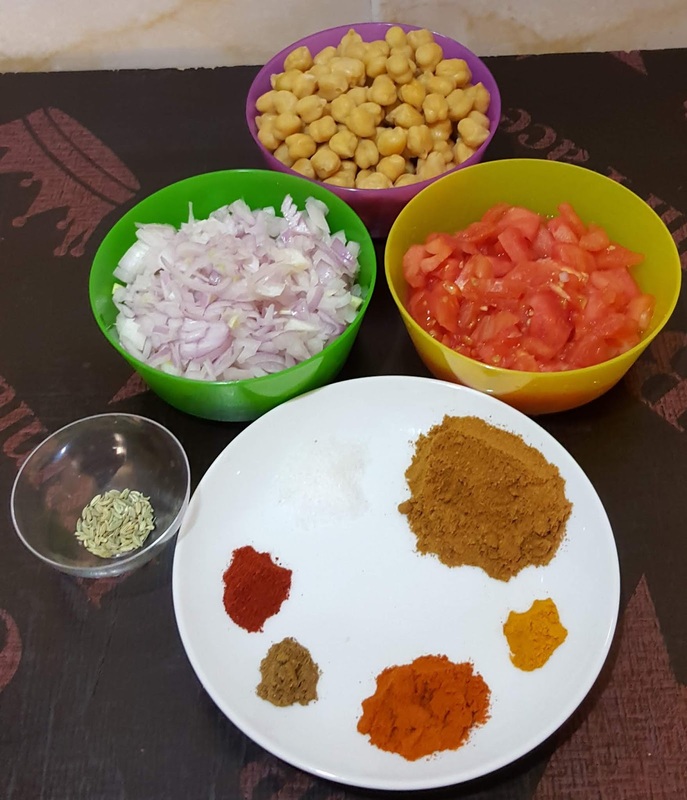 Now add the freshly made sambar masala and mix it well. At this stage add required amount of water and mix it well. And allow it to boil for 10 minutes (or) till the smell of masala goes away. 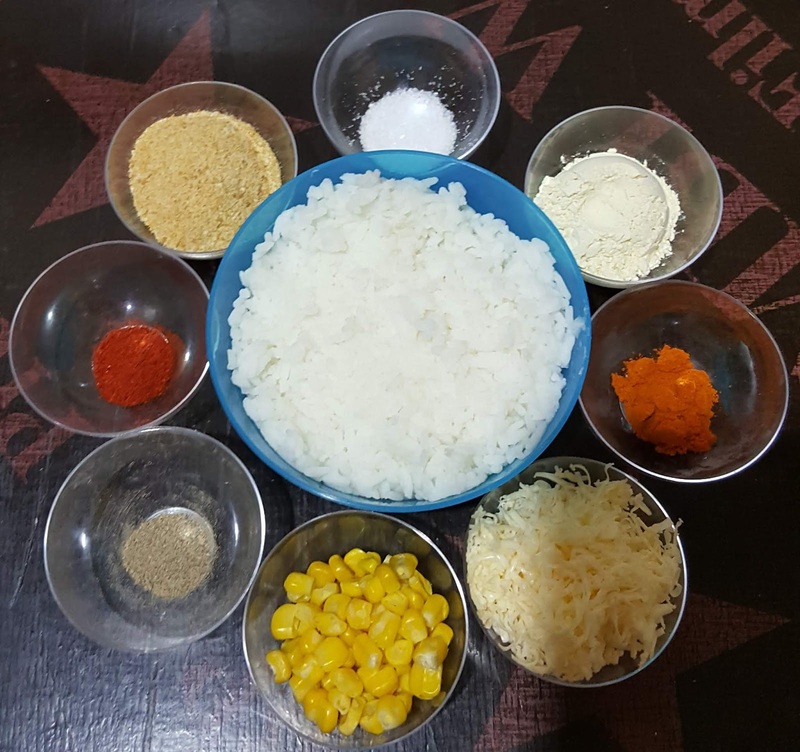 Now instant sambar is ready. Serve it with hot with idli ,dosa, pongal and khichdi. 1. Instead of a small onion, you can use big onion too. 2. 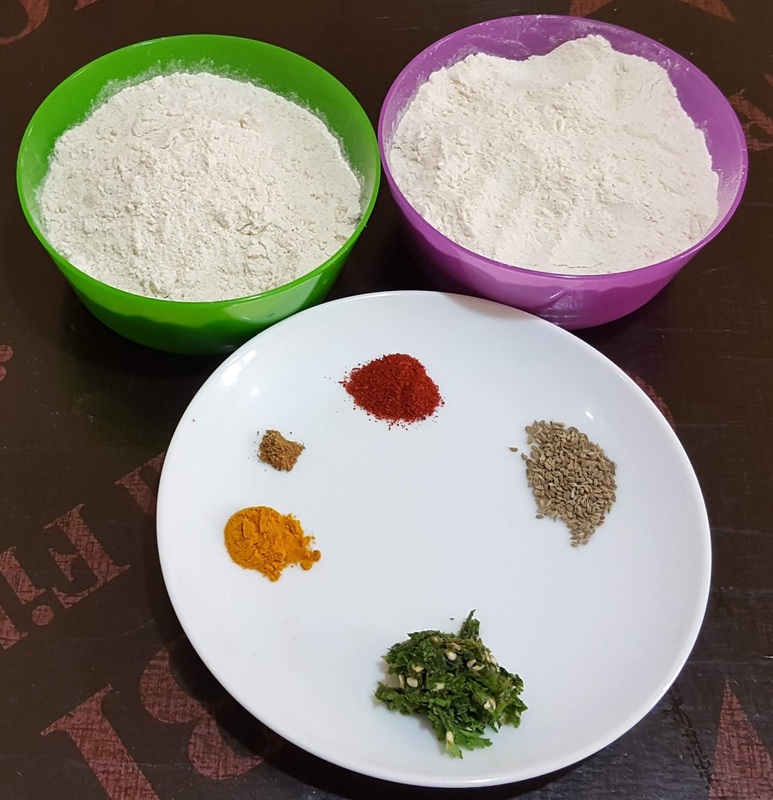 Based on the quantity required you have to alter the amount of ingredients mentioned for sambar masala. 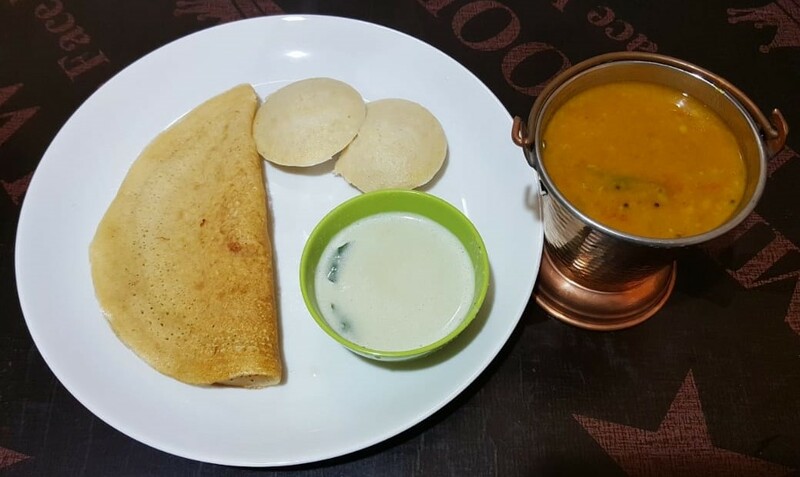 This dish is somewhat similar to our South Indian breakfast called ada dosa. For ada dosa we need to soak the dhal and rice. For this dish no soaking required. And 1 difference in this dish is we add the powered soya chunks to it. According to me, it is healthy, wholesome breakfast. 1. In a mixer jar, add. Grind it into a fine powder and keep it aside. Grind it to a fine powder and keep it aside. 2. Now to that 1 cup dosa batter Sieve and add the above two powders. 3. Now add required amount of salt and water and mix it to a idly (or) dosa batter consistency. 4. Now the batter for idly (or) dosa is ready. 1. 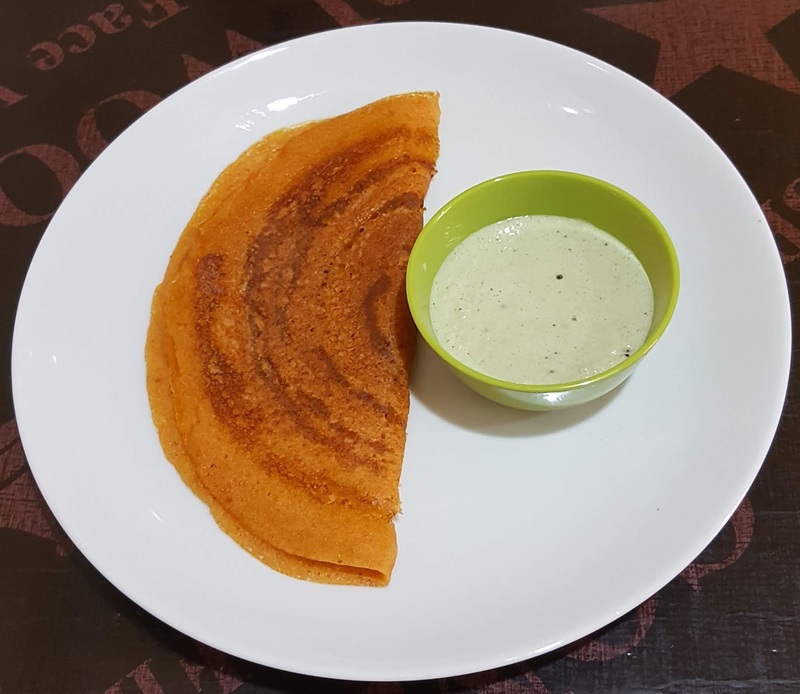 Heat dosa tawa and pour a ladle full of dosa batter in the tawa and spread it into a round shape in a circular manner. 2. Spread 1tsp oil around the dosa and also in the middle and wait until it cooks on 1 side. 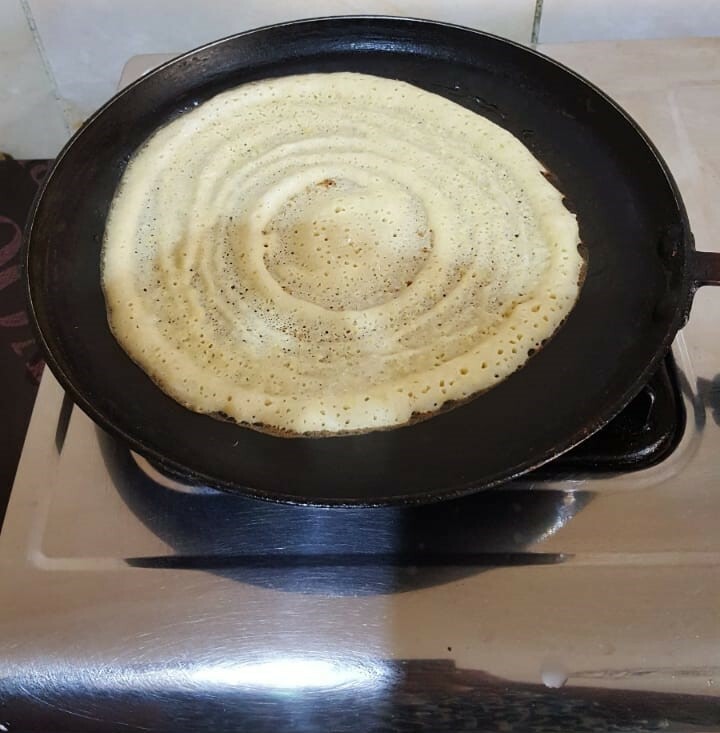 Once cooked, flip the dosa and allow it to cook on the other side. 3. 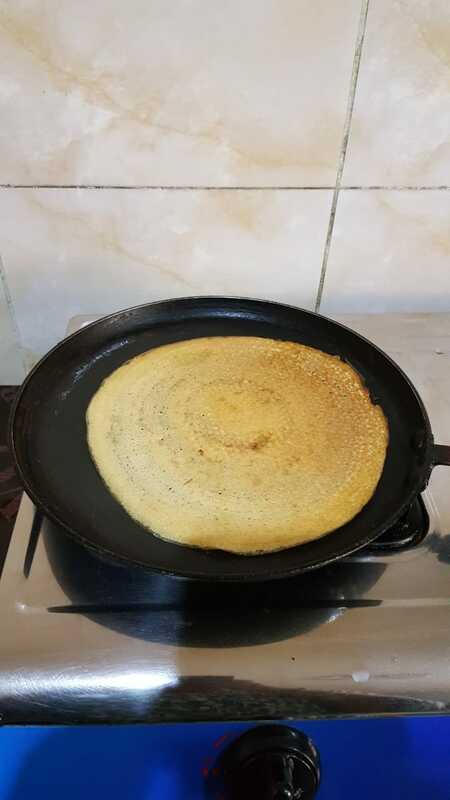 Ensure dosa is cooked on both the sides. 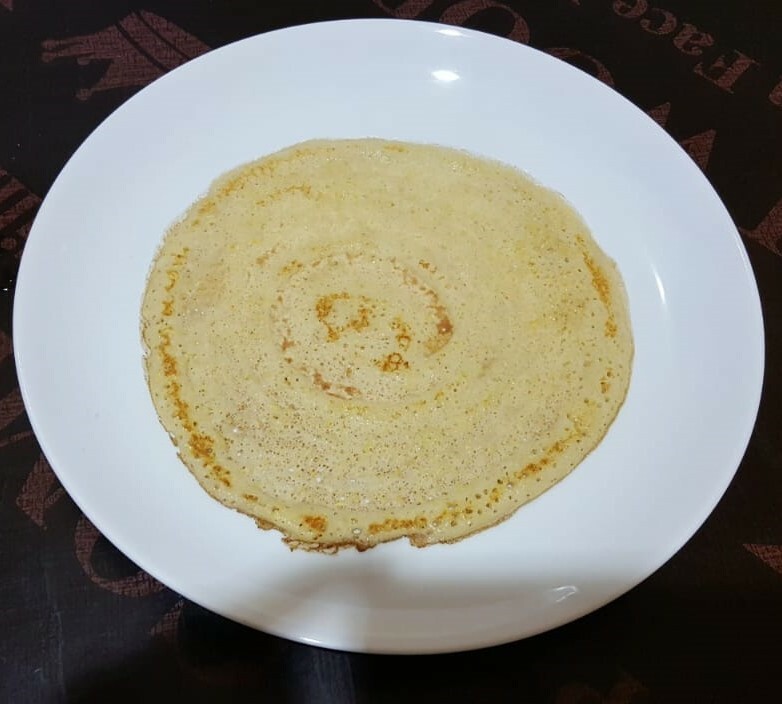 Now healthy, wholesome breakfast dosa is ready. 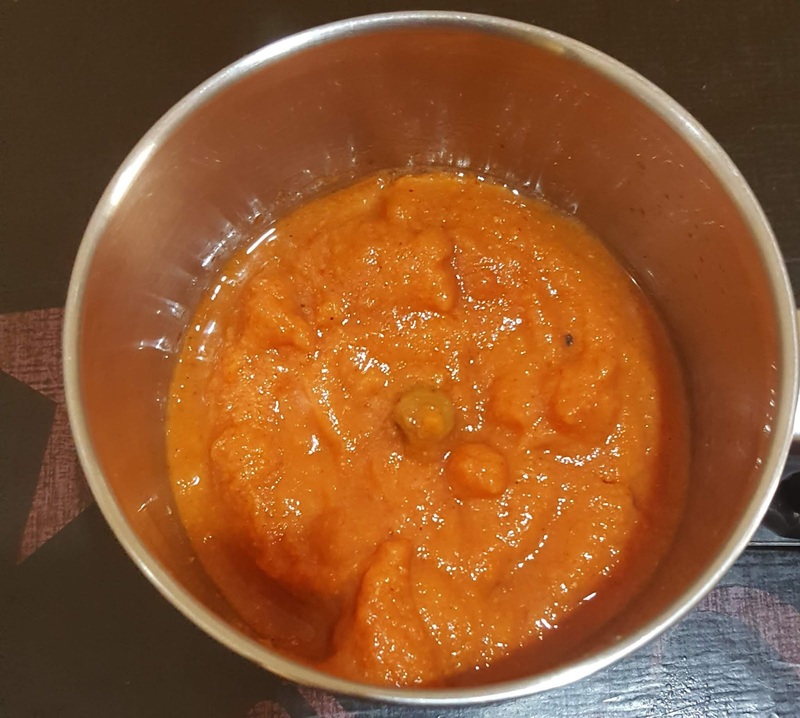 Serve it with any spicy chutney (or) Sambar. 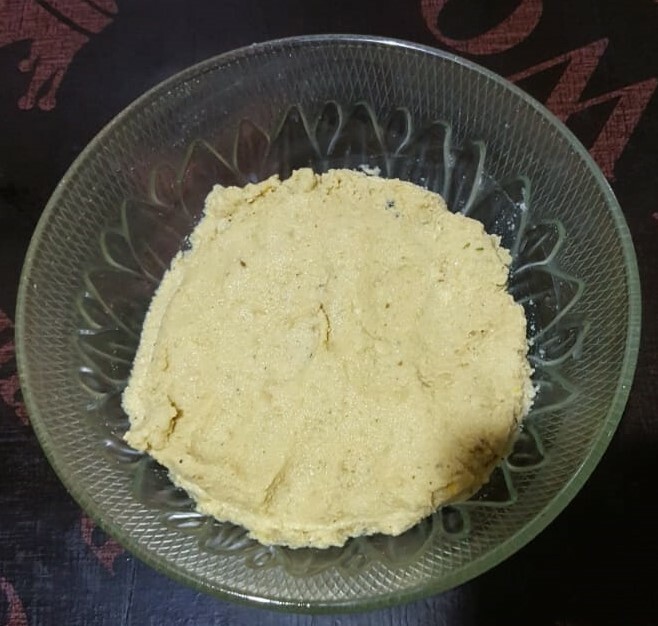 Similarly, with this batter, we can make idly too. But for idly the batter should be little thick. 1. As we add required amount of salt while making normal dosa batter, check for taste once before adding further salt. 2. 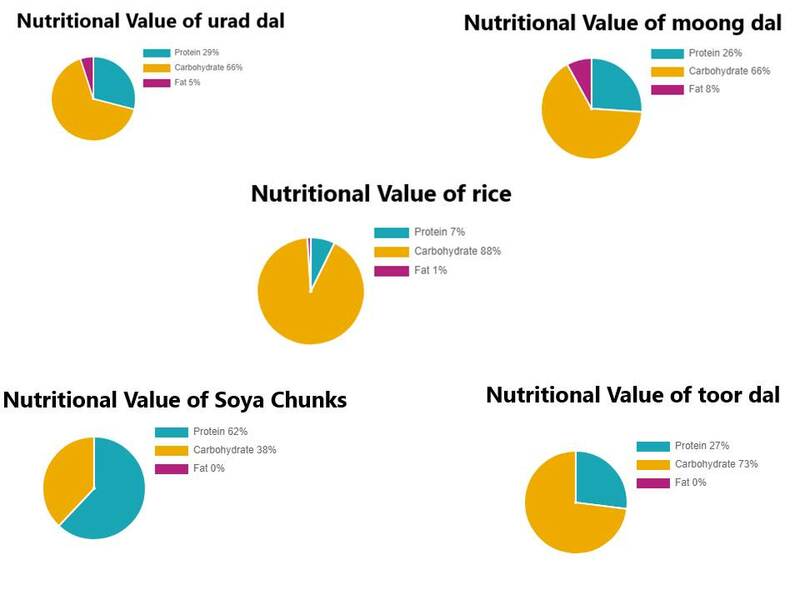 As soya chunks will be little hard grind it separately. 1. 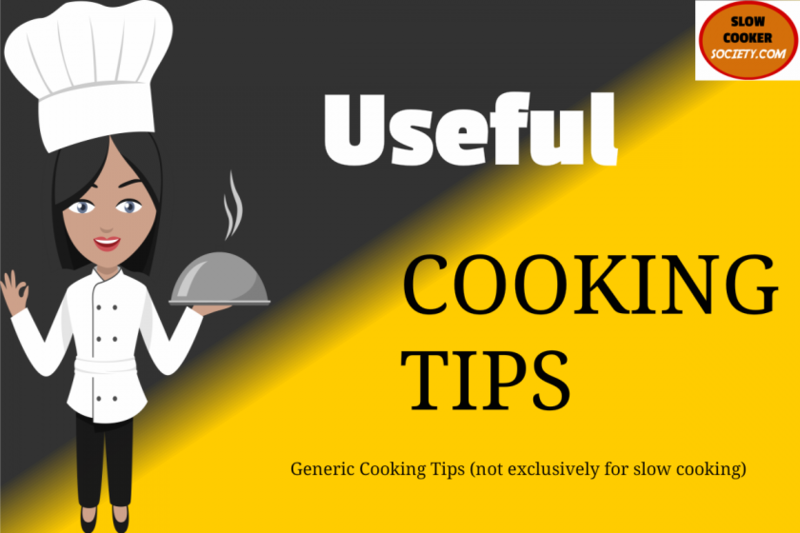 In a pressure cooker, add all the above ingredients mentioned for pressure cooking. And cooked it on a medium flame for 20 minutes (approx. 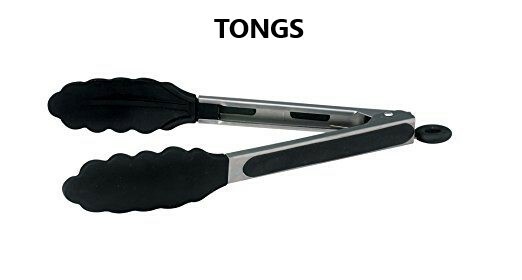 10 - 11 whistles I got) or till mutton is 90% cooked. 2. Now heat a kadai by adding 2-3 tbsp of oil. Once the oil is heated, add 1 tsp cumin & fennel seeds. Once it splutters, add curry leaves and fry them. 3. Now add the boiled mutton along with the gravy and on a medium flame fry it well (till gravy becomes dry). 4. Now, finally add some freshly grounded pepper (optional) give a gentle mix and switch off the stove. 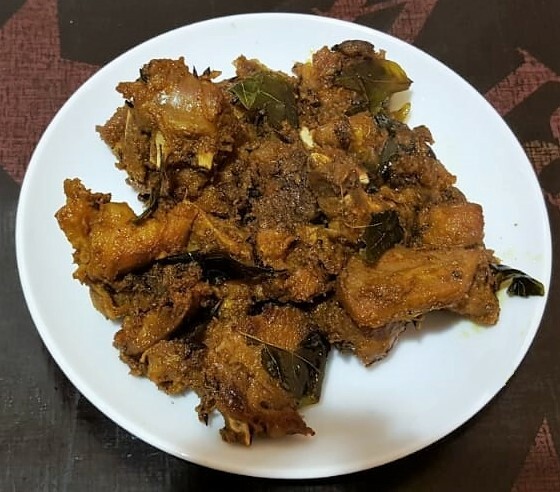 Now yummy and easy mutton fry are ready. Server it hot as a side dish to any kind of Indian rice. 1. As its mutton fry don’t add too much water. 2. Adding pepper to mutton is to reduce the effect of fat content. 1. Falafel is a traditional Middle Eastern food that most likely originated in Egypt and a form of street food. 2. 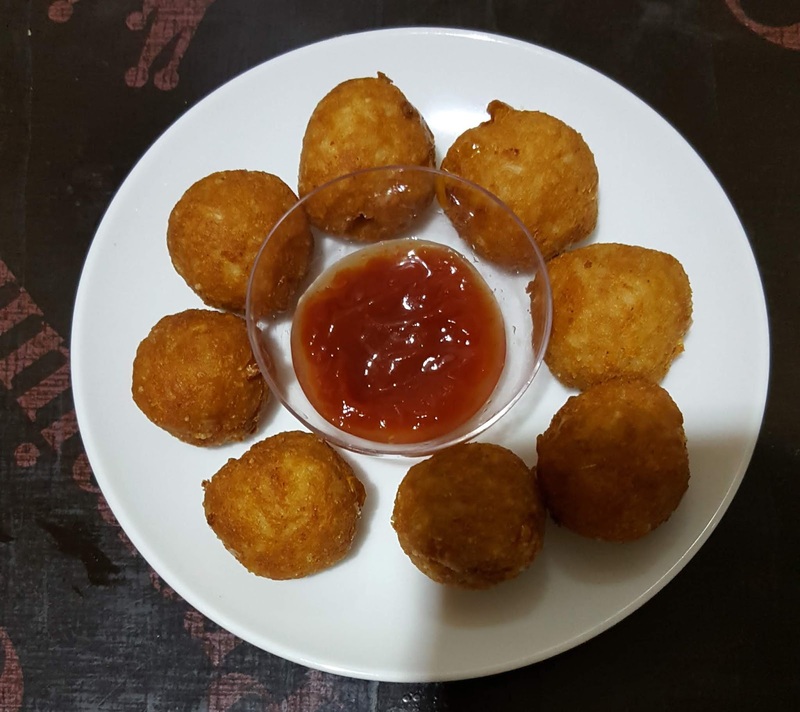 It is a deep-fried ball, doughnut, or patty made from ground chickpeas, fava beans, or both. 3. 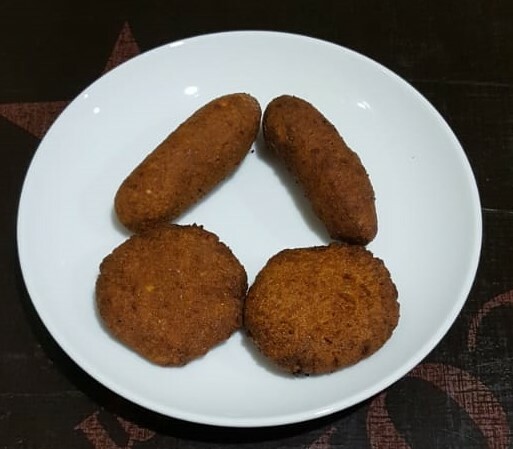 It is commonly served in a pita, which acts as a pocket, or wrapped in a flatbread known as taboon; "falafel" also frequently refers to a wrapped sandwich that is prepared in this way. 11. Oil to deep fry. 1. In a Mixer jar except oil add all the above ingredients and grind it to a fine dough consistency. Don’t add much water just add very little. 2. Now make small balls from the dough and flatten it or even make into a cylindrical shape. 3. In a kadai, add the required amount of oil for deep frying. 4. Once the oil is medium heated immerse the falafel and fry until its turn’s golden brown. Healthy evening time snack falafel is ready. Serve it hot with tomato sauces or with any spicy sauces. 2. In the original dish, they will add maida but to make it healthy I replaced it with rice flour. 3. To make it healthier you can even shallow fry it. Suppose you find salt to be excess in biryani just add lemon juice to it and give a gentle mix. This mild sour taste will balance the excess salt. Ratio approx 1.5tsp of lemon juice for 1 ½ cup of rice. Suppose you find salt to be less in biryani just mix required amount of salt in lemon juice and add it to the biryani and give a gentle mix. So that salt will evenly get added. Soak chickpeas in hot water if you forget to soak it ahead of time. In this way, only 3 hours of soaking is needed. Do not wash the mushrooms with water as it will absorb the water. Clean it with a damp cloth instead. This way the preparations will not be soggy. 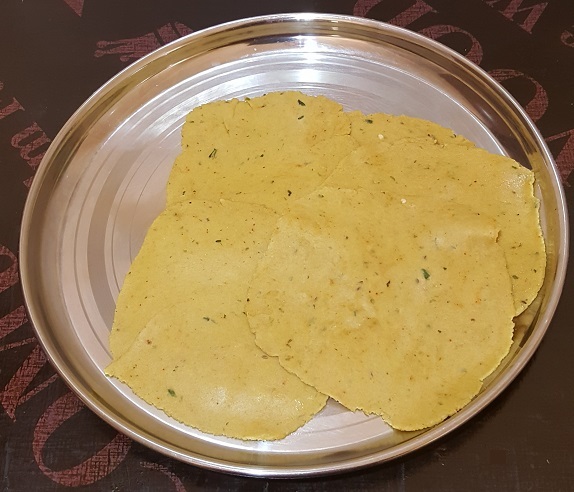 Using a tissue clean the nonstick dosa tawa or paniyaram pan immediately after removing it from the stove this method helps us to remove the oil residue completely from the nonstick tawa or pan. Below 2 tips will be mainly useful for the person staying in a cold climate. During winter (or) in the cold climate, the fermentation process takes more time. 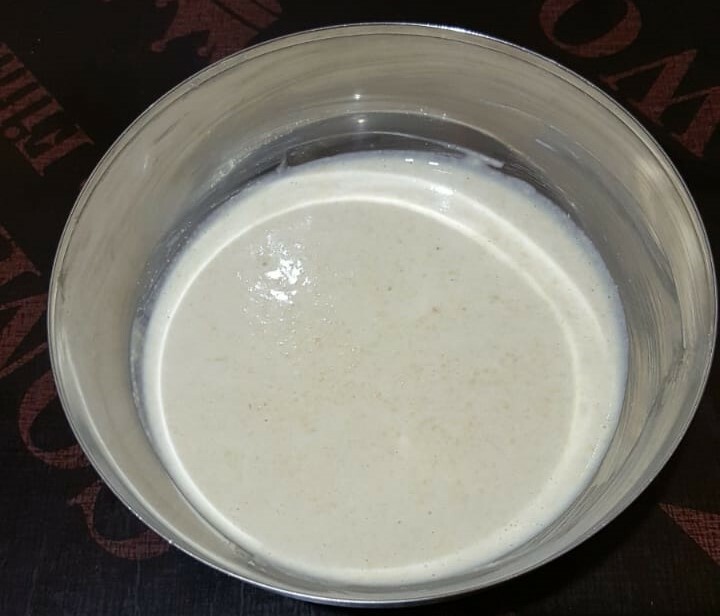 To make fermentation bit quick just preheat the microwave for 1 – 2 minutes and switch off the microwave (not the main switch) and keep the dosa batter container in the microwave for 6 – 7 hours. In a vessel add drinking water and boil it very hot. Then switch off the stove and close the vessel with a plate. Now on top of it keep the chutney and leave it for 30 to 40 minutes. Note: except coconut chutney, you can try to rest. 1. Heat a kadai by adding 2tbsp oil. Once the oil gets heated, add ½ tsp fennel seeds & allow to splutter. 2. Now add finely chopped onion and sauté well till it becomes translucent. 3. Then add 1 tbsp ginger garlic paste & sauté till the raw smell goes away. 4. Then add chopped tomato & sauté well & cook by closing the lid for 2 minutes. 5. Make sure those tomatoes get mashed well. If not using a masher, mash it well. 6. 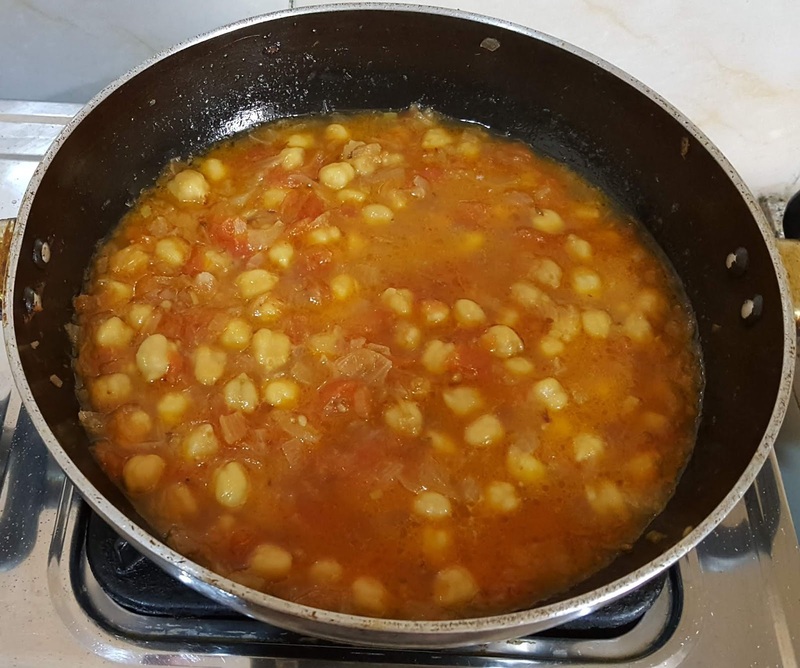 Now add cooked chana along with the water. Mix it well & cook by closing the lid for 3 to 4 minutes. Mix it well and allow it to boil for 2 to 3 minutes till the raw of the masala goes away. At this stage, if you find the consistency for gravy is too thick, just add ½ cup hot water to dilute the gravy. Now the yummy delicious chana masala is ready. 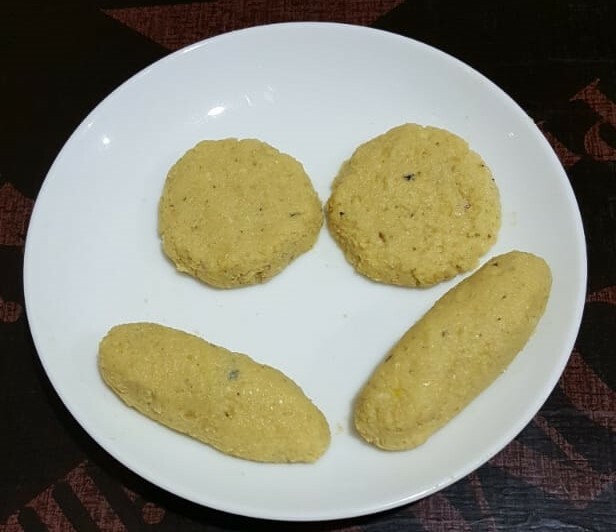 You can serve this as a side dish for Poori, chapathi & dosa. I love to eat it as a side dish for curd rice too. 1.Minimum 8 hours chana should get soaked in water. And mix it well. Now add water little by little and knead into a stiff dough & rest it for 10 minutes by covering the bowl. 2. 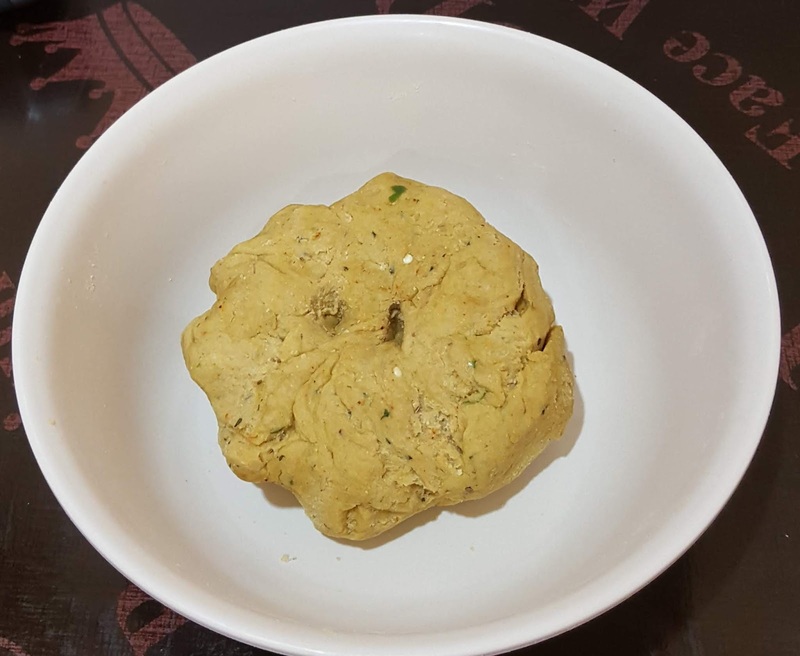 Remember that the Poori dough should be neither soft nor too hard. So be careful with water quantity. 1. From the dough take a ball, on an oiled surface roll it little thin into a round shape. 2. Now in a kadai add required amount of oil for deep frying. 3. Once the oil is heated immerse the poori in the oil, press on top till it puffs up then flip over and cook. 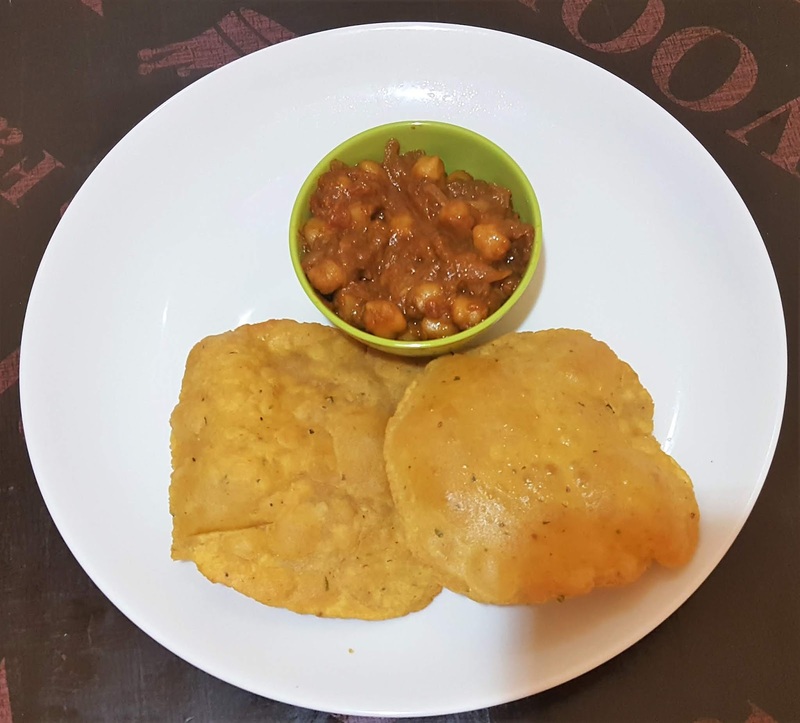 Now yummy hot masala poori is ready. 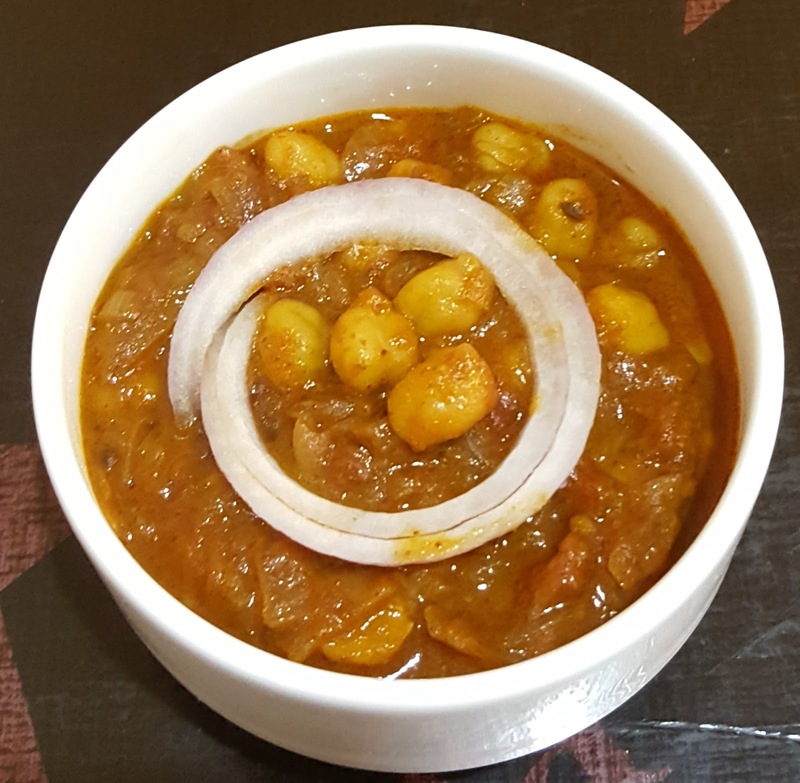 Serve it with chana masala (or) with potato masala. 1. If the oil is overheated it will soon become brown outside but will not get cooked inside. 2. So oil should be slightly higher than the medium heat. 2. Add this paste to the dosa batter and mix it well. At this stage, add salt to taste. 3. 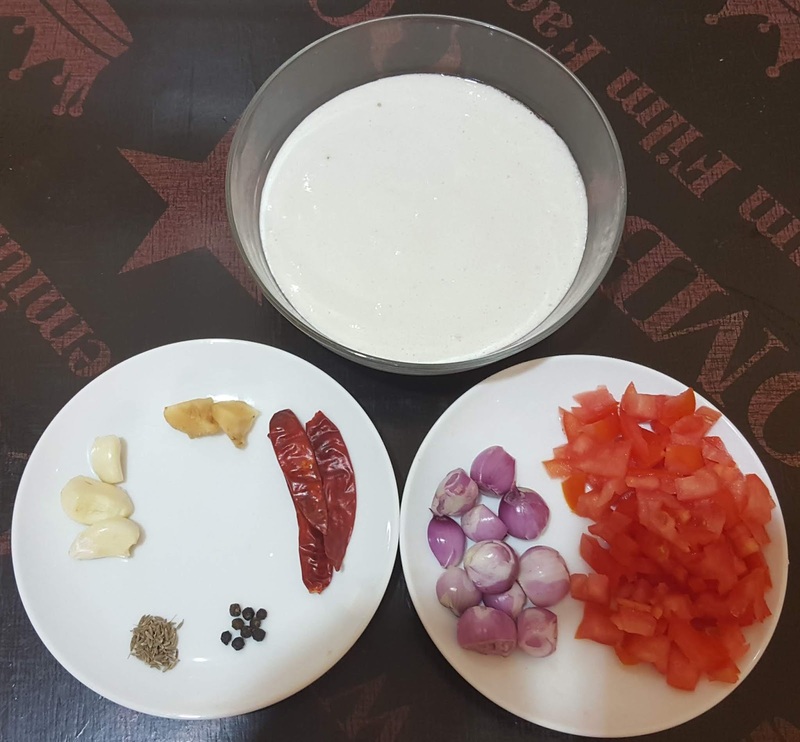 With this the batter for tomato dosa is ready. 1. 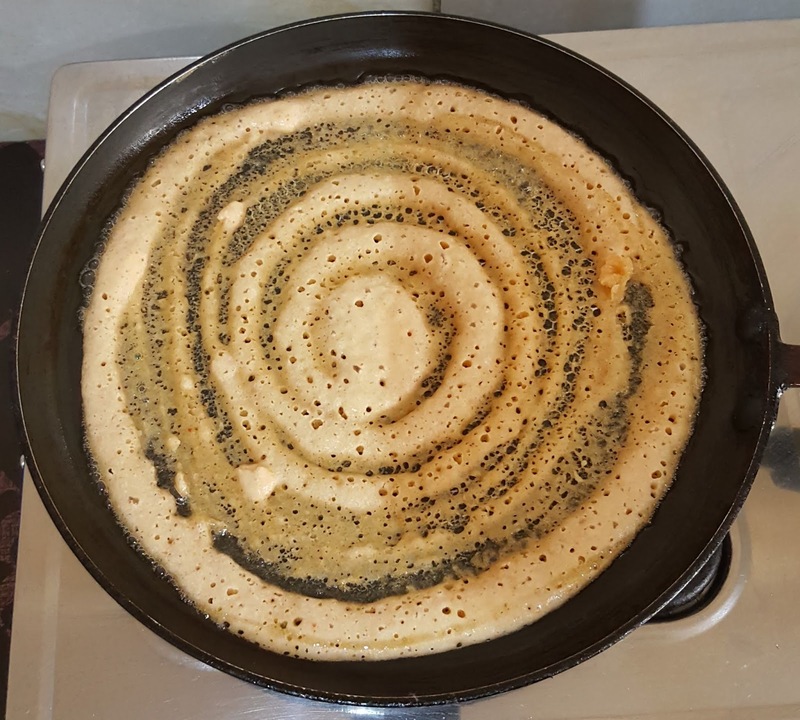 Heat dosa tawa and pour a ladle full of dosa batter in the tawa and spread it into a round in a circular manner. 2. Spread 1tsp oil around the dosa and also in the middle and wait until its cooks on 1 side. 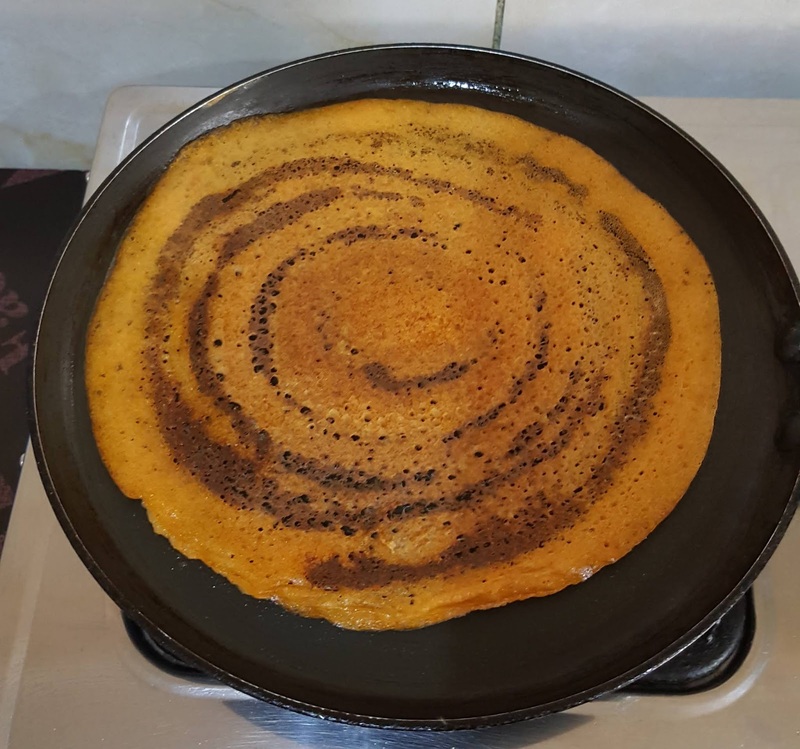 Once cooked, flip the dosa and allow it to cook. Yummy crispy Tomato Dosa is ready to eat. Serve it with any spicy chutney. 1. The tomato paste will be slightly watery due to the tomatoes. 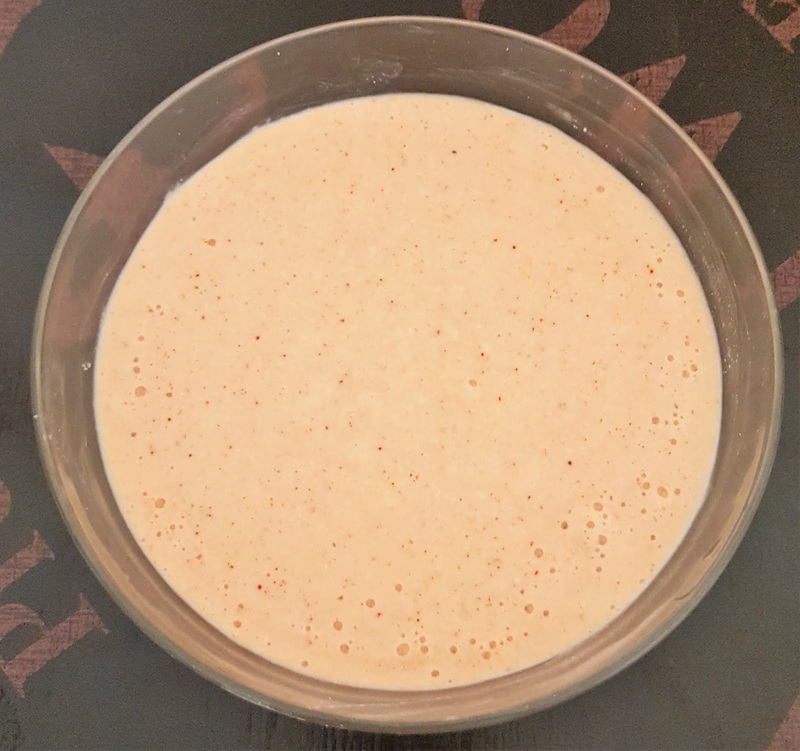 Hence, ensure that the normal dosa batter is thick and not diluted. Otherwise, the final batter would become even more diluted. 2. 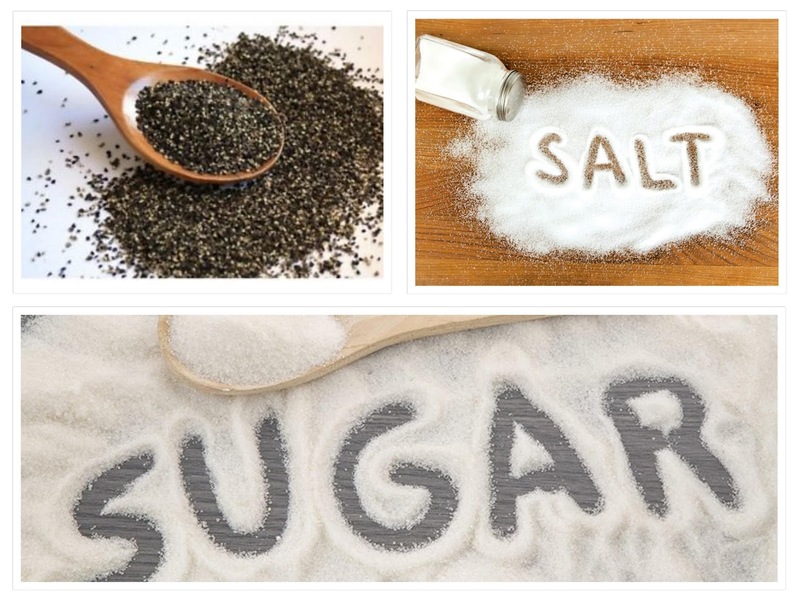 As we add required amount of salt while making normal dosa batter, check for taste once before adding further salt. 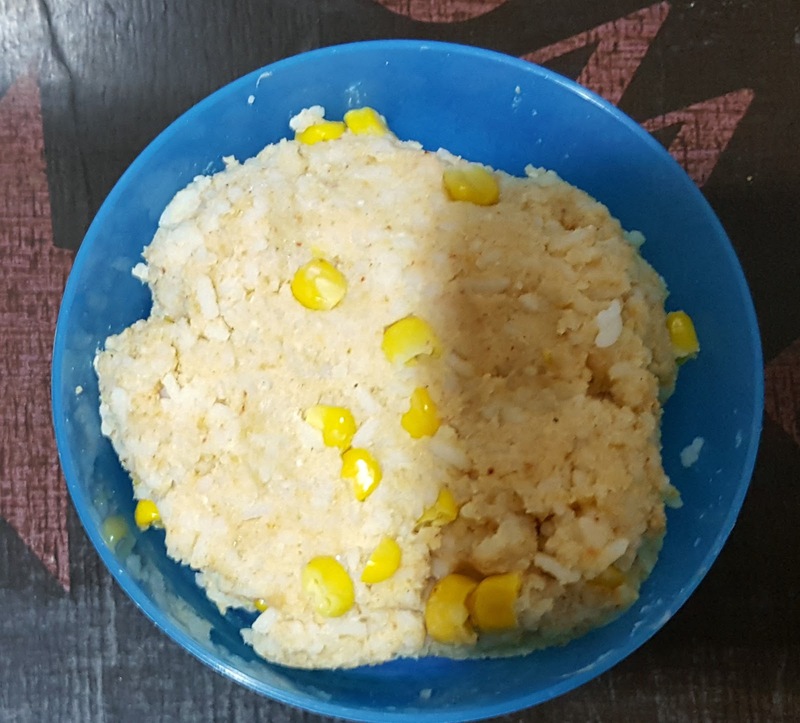 This snack recipe I made it with leftover rice. And this is best for kids who hate rice. 9. Oil to deep fry. Mix it gentle and make it as a dough. 3. Then make medium size balls from the dough. 4. Now heat a kadai by adding oil for deep fry. 5. Once the oil is heated add the balls and fry until it turns golden brown. 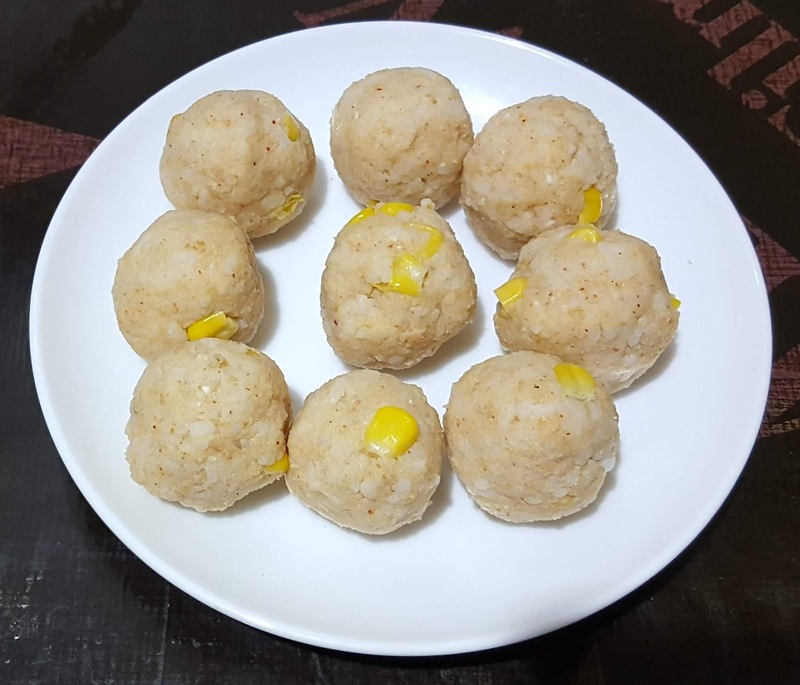 Now Kids special snack Rice Ball is ready. 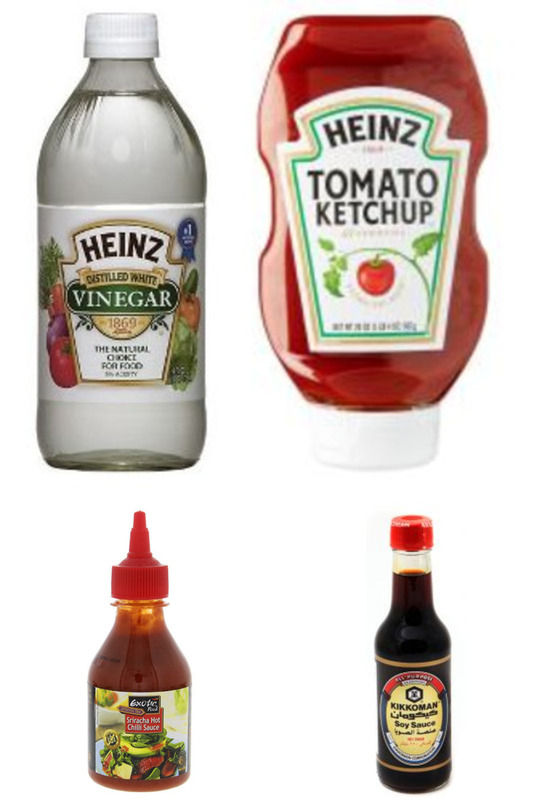 Serve it hot will tomato ketchup.